Mainland Dental Associates is proud to serve patients from Galloway, New Jersey and are conveniently located around 10 miles away. Mainland Dental Associates is a dental office led by Ira Mendelsohn, DDS and Ethan C. Zhang, DMD. They are devoted to restoring and enhancing the natural beauty of your smile using conservative, state-of-the-art dental care procedures that will result in beautiful, long lasting smiles! Cosmetic Dentistry services include Dental Implants, Dental Exams & Cleanings, and Dentures. Cosmetic dentistry is not just for those who are experiencing issues with the outward appearance of their teeth – many cosmetic treatments, such as dental implants, can also have a positive impact on your overall oral health. 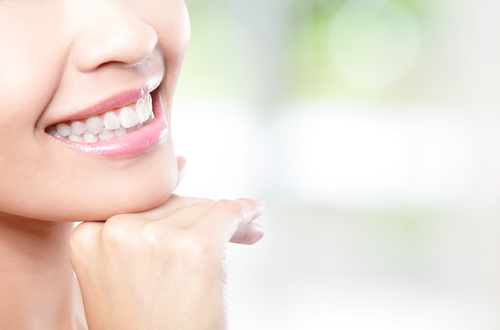 Call today to have Dr. Ira Mendelsohn and Dr. Ethan Zhang help you achieve a beautiful smile! 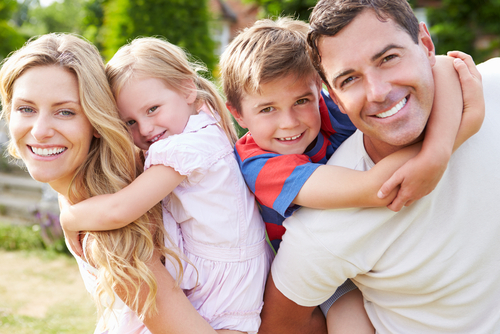 Mainland Dental’s dentists believe your oral health and beautiful smile come first. Regular dental cleanings and exams allow us to work with you to ensure your teeth and gums look and feel great. At each check-up exam, our dentist and hygienist will take diagnostic x-rays, complete an oral cancer screening, evaluate for gum disease, and examine for tooth decay and other restorative issues. This will also include a dental cleaning with the removal of tartar and plaque and will finish with a teeth polishing. Dr. Mendelsohn and Dr. Zhang take pride in making outstanding dentures and partials. If you have been suffering with your dentures or partials, it is time to experience the difference of one specifically designed for you and your mouth by our experienced and caring team. They take great care to make dentures and partials that fit and our In-House Ceramicist makes sure the proper color is used to enhance the natural appearance of your new smile. 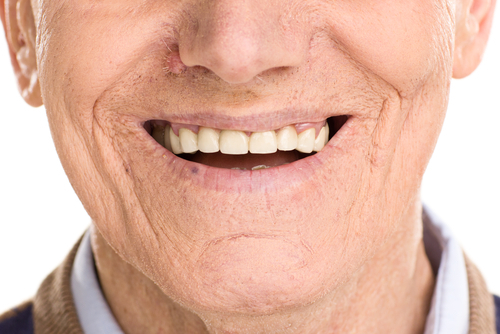 Mainland Dental provides same day denture repair and, if necessary, can provide 24 Hour dentures too. For people with a few gaps in their smile, single dental implants can fill in these holes and create a complete smile, with beautiful results. The titanium rod of a dental implant is placed in the bone of your jaw and allowed to osseointegrate, or fuse with the bone, to nurture bone density and allow the implant to be a stable and permanent method for replacing teeth. 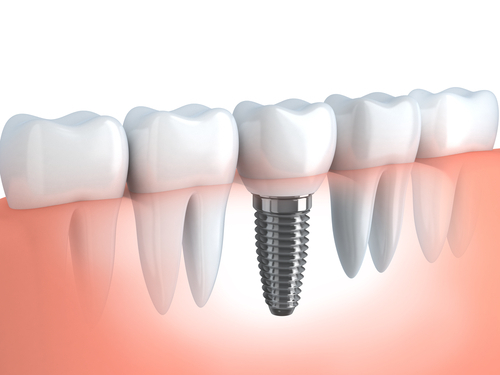 Schedule an appointment with Dr. Mendelsohn or Dr. Zhang to discuss whether you are a candidate for dental implants. What our Galloway Dental patients say..